The Ontario East Wood Centre & Eco-Industrial Park is an environmentally attuned complex designed for research, development and demonstration (RD&D), and for the manufacture of value-added wood products destined for domestic and international markets. The Ontario East Wood Centre & Eco-Industrial Park is being created to foster responsible, environmentally sound business practices. A shared vision will help its enterprises form a supportive, like-minded business cluster. Its managed, park-like environment will aim to deliver operating cost savings. Easy market access, plentiful raw materials, land to suit and a planned infrastructure are just a few of its attractive features. Now is the right time to learn more about the Ontario East Wood Centre & Eco-Industrial Park -- and find the right place for your enterprise. 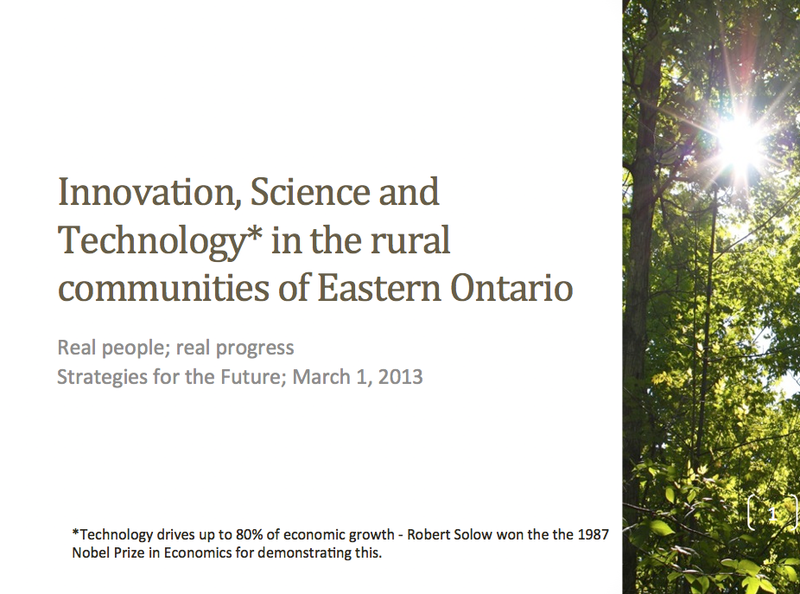 Ontario East Wood Centre Revamps Website!